Fope Flex'It Solo 18ct White Gold 1.64ct Diamond Bracelet. 633B BBR. 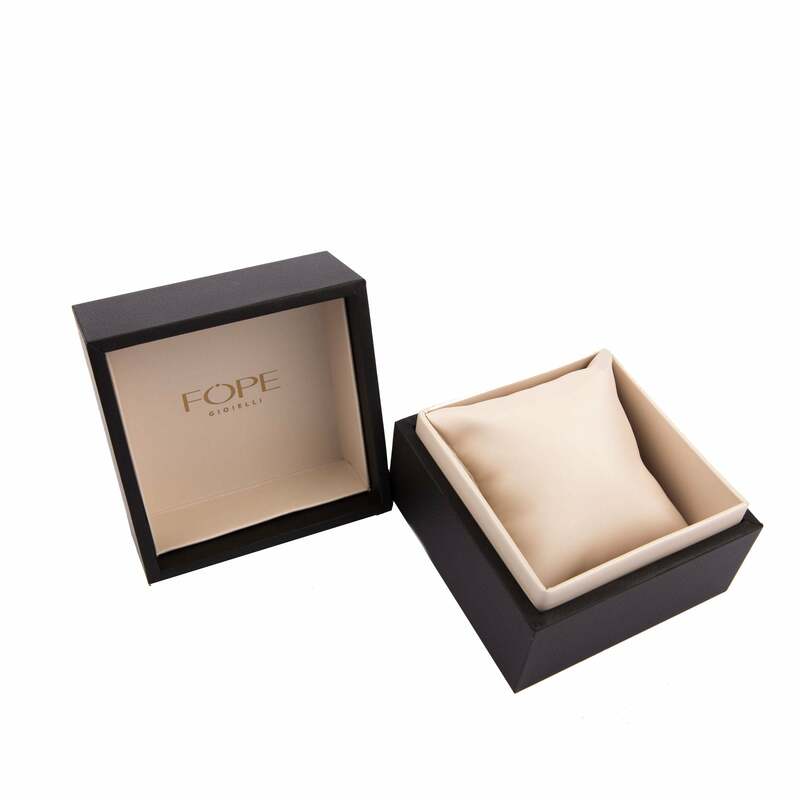 The Italian family owned company of Fope started out as a traditional workshop in 1929 and has now evolved into one of the most recognisable and desired luxury jewellery brands in the world. Each elegant and finely crafted piece is designed and created within their workshops in Vicenza where they combine rare material with modern techniques to create a range of unique and exclusive jewellery. This Fope bracelet is a striking piece from the Flex'It Solo collection featuring the renowned Fope Flex'it design allowing the bracelet to mould perfectly around the wrist, clasp free for convenience. It showcases a finely crafted 18ct white gold chain that is embellished with a stunning 1.64ct of white diamonds.